I missed an event this morning because I got totally confused with the dates because we are following EST. I just saw the status update of one of my blogger friends and I wanted to fly to the venue just to check what the launching is all about. It is for a new online store (yes, shopping!) and I really wanted to know more about it. Anyway, so I have contacts who are nice to send me the Press Release. 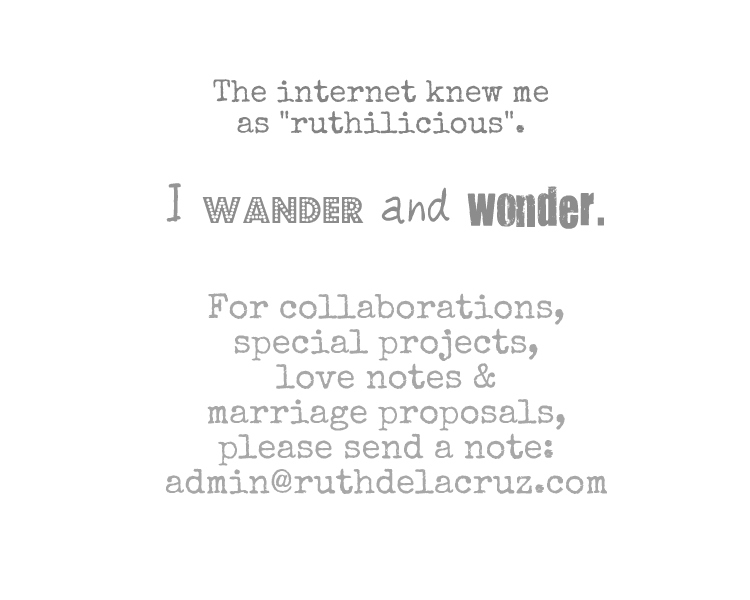 So I am sharing them with the readers. 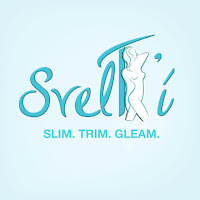 SpeedRegalo, Inc. is set to launch the newest online shopping store based in the Philippines on September 13, 2011. The past decade has seen a rise in e-Commerce in the country as more and more entrepreneurs take advantage of the technology afforded by the Internet. Advances in IT have given rise to new ways of doing everyday tasks including shopping. For those who would rather not deal with overcrowded malls or for those whose schedules can’t permit them to go out, online shopping has become their gift-giving solution. 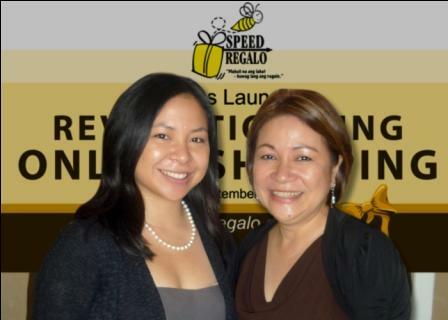 Ms. Rosemarie Rafael, Chairman of SpeedRegalo, Inc.
SpeedRegalo’s site offers a variety of products at an affordable price. One can choose from awide array of categories ranging from appliances and furniture to health, beauty and wellness products, CDs, books, magazines, electronic gadgets, toys and collectibles all the way down to musical instruments. Moreover, as part of SpeedRegalo’s social responsibility, it also promotes proudly Philippine-made products which are sourced from small communities and from different regions. Through its logistics provider, Airspeed Internation, SpeedRegalo promises 24-hour delivery within Metro Manila while 2 to 3 days for provinces, depending on the region. Sorry, I don't have pictures to share. 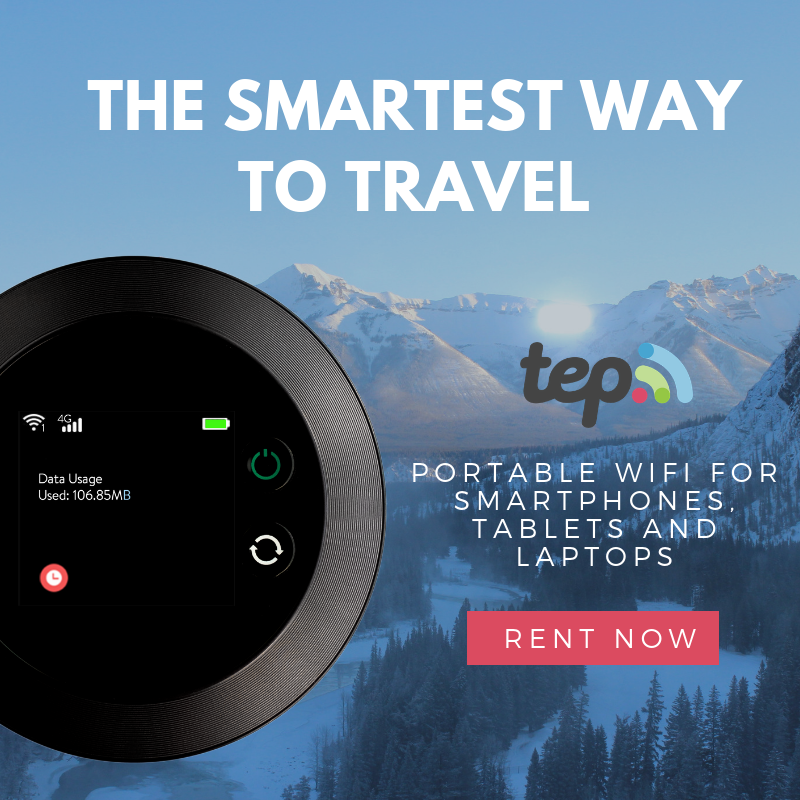 Anyway, you can check out the SpeedRegalo website at http://www.speedregalo.com.ph/. 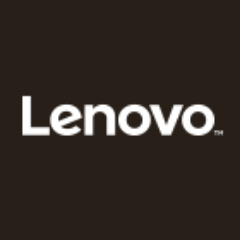 I am hoping to write a review for this site soon. I am already checking some nice items available in the site. Nice to see that Paypal logo in the payment options. What do you think of this new online shop? 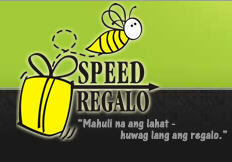 What are you planning to buy from Speed Regalo?